Courtney bounced back to her native Las Vegas (and UNLV) after starting college at Northern Arizona University. She is a driven student who possesses many attributes that are well suited for a career in forensic accounting. 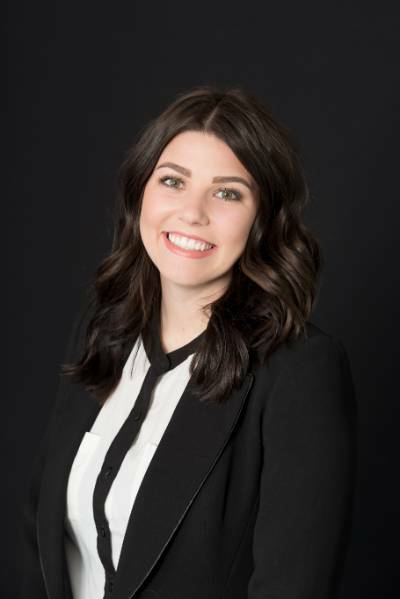 Courtney has earned a Bachelor of Science degree in Business Administration, with an emphasis in Accounting from the University of Nevada, Las Vegas and is currently pursuing her master’s degree. Courtney is a certified fraud examiner. Courtney enjoys the outdoors and traveling with her family. Her favorite method of travel? Drag racing. She raced Jr. Dragsters for five years and regrets that she ever had to stop. Courtney is an associate with Anthem Forensics.